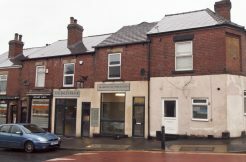 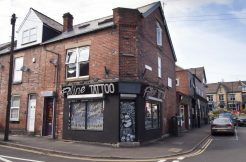 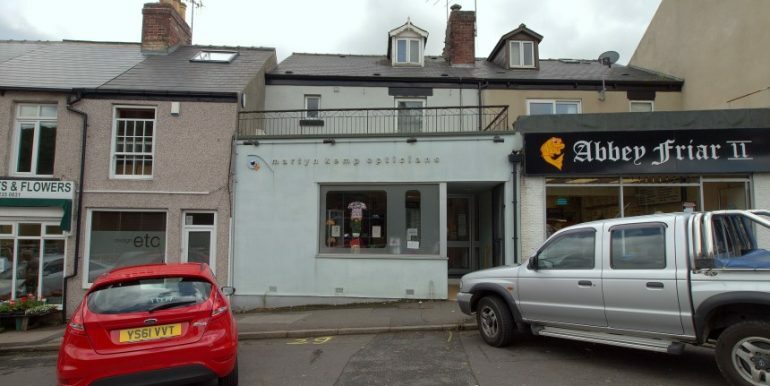 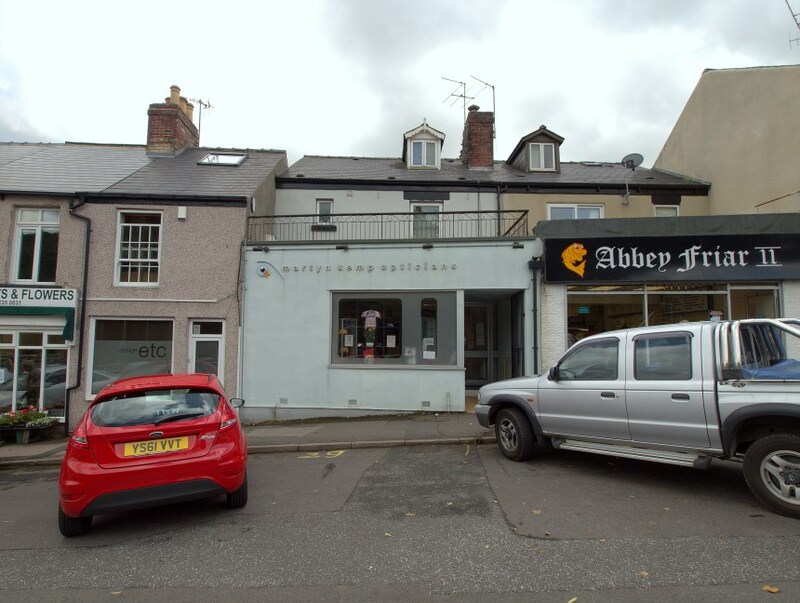 A very well presented two bedroom furnished flat located to the rear of optician shop premises in this sought after area. 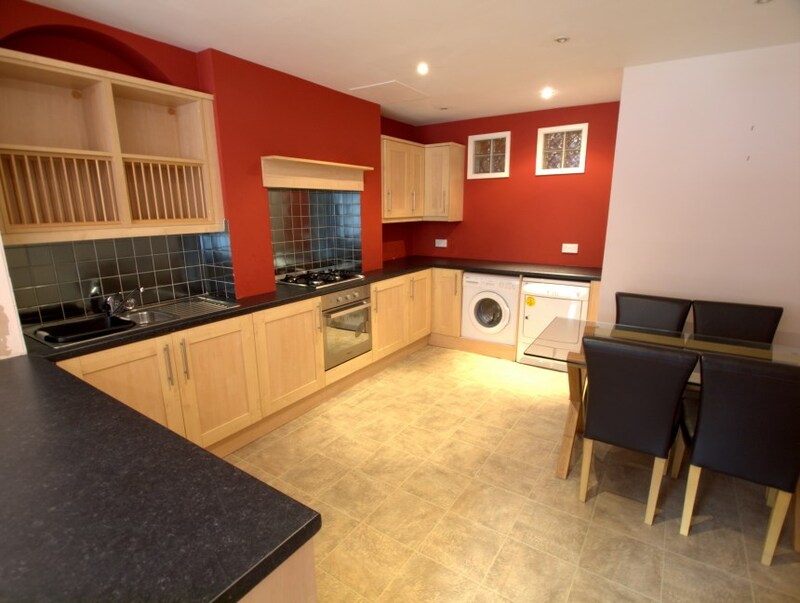 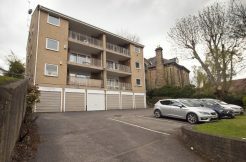 The flat has been appointed to a good standard and offers modern fitted dining kitchen with all appliances including dishwasher and tumble dryer, walk-in shower, modern gas central heating and with off-road parking to the rear of the building. 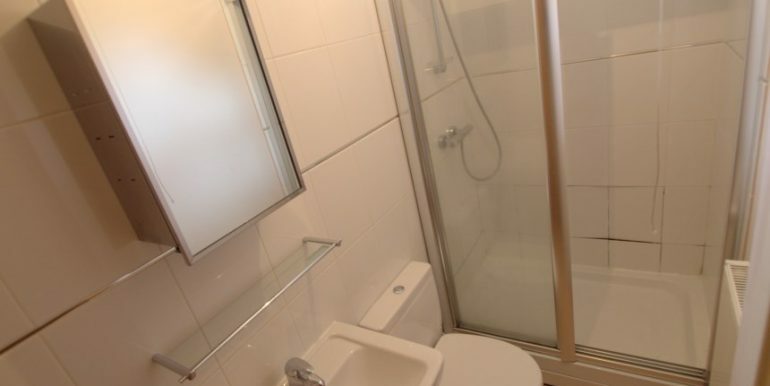 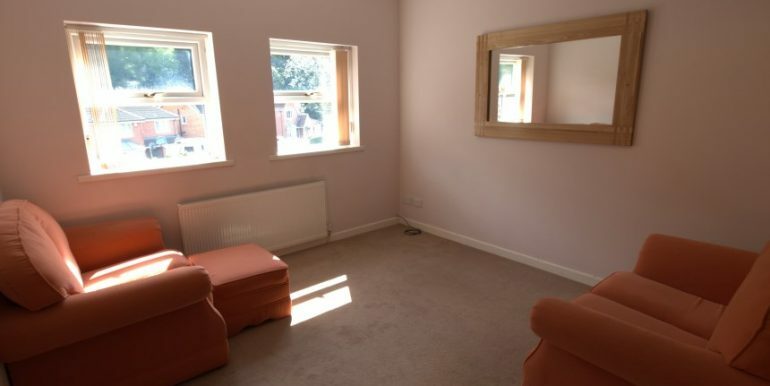 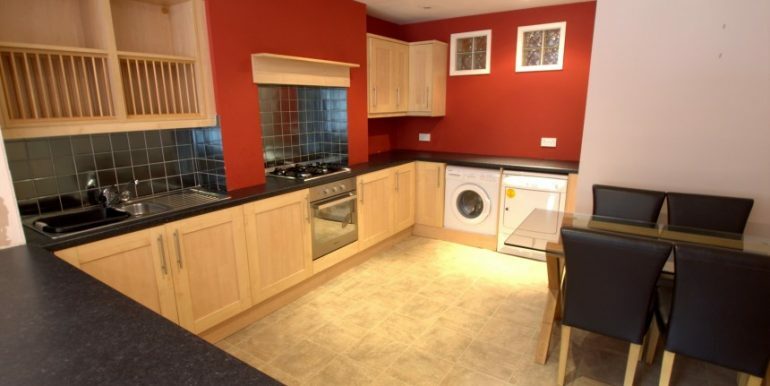 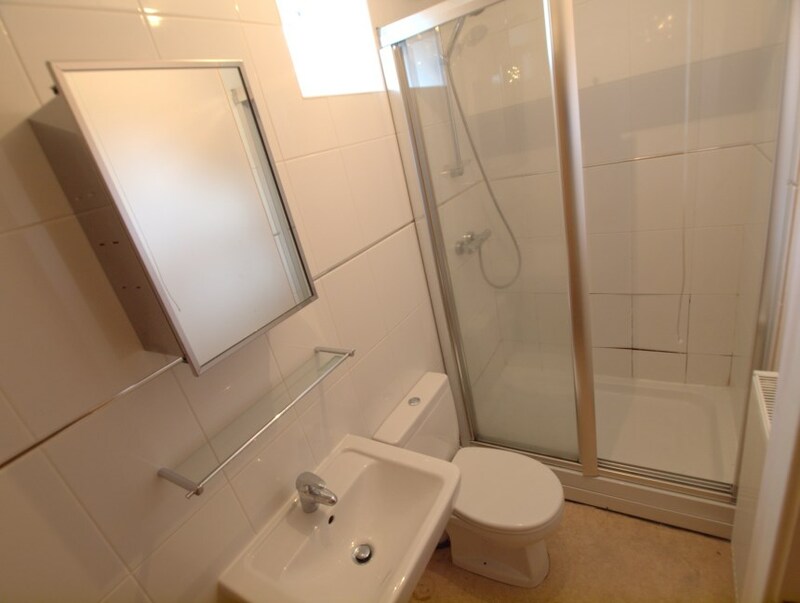 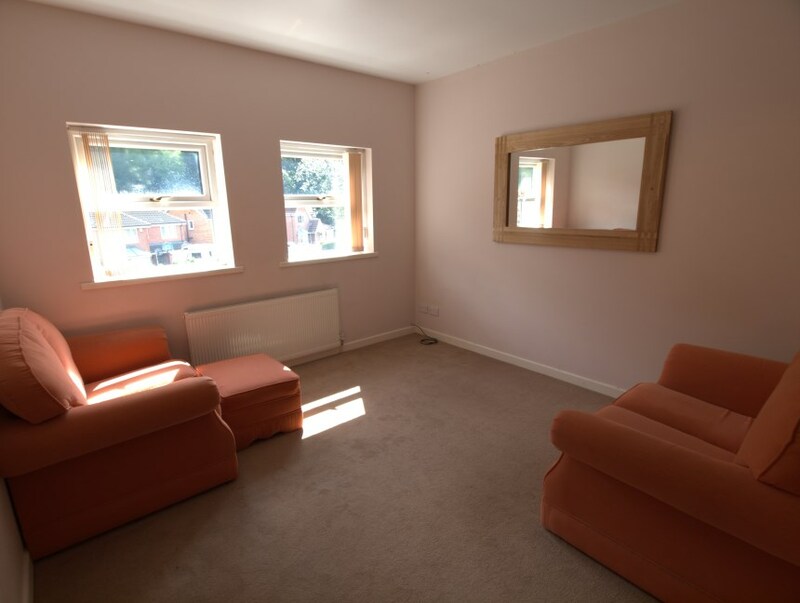 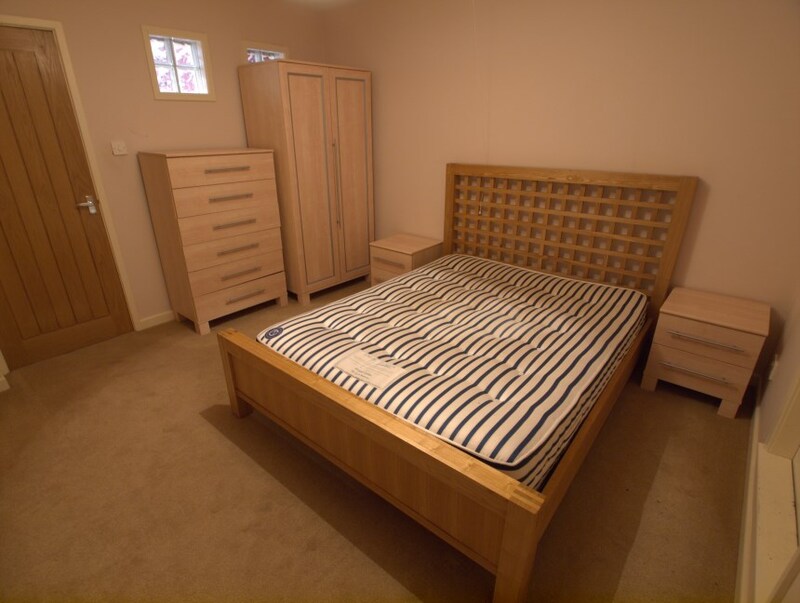 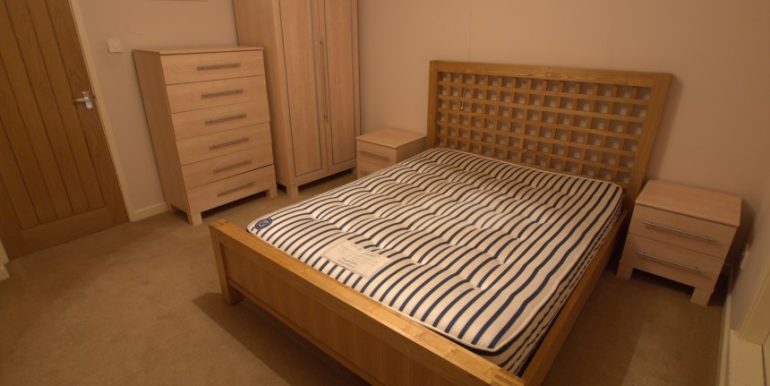 The property is ideally located close to local shops and amenities including regular public transport into the City Centre and would suite a professional person or couple.